Every so often, a really extraordinary piece of property becomes available in Central Florida. Whether nestled in a serene wooded area next to a lake in Orlando or on a rise that reveals a perfect view of the sunset in Wesley Chapel, these special pieces of land deserve masterpieces of architecture that complement and accentuate without compromising their natural beauty. When we find these unique locales, Avex Homes takes notice and dedicates the necessary resources to develop them properly with homes that are the epitome of luxury and innovative design. To accomplish this, we have created Avex Elite. With Avex Elite, each of our these new luxury homes features its own distinctive design. In addition to our expert craftsmanship, we add the most sought–after appliances and home electronics, and finish with the finest materials and detailing that further distinguish these elite homes from the rest. As you can imagine, these exclusive, one of a kind homes are extremely popular and our inventory changes frequently. Our site is updated continuously with the new homes that are currently available for purchase. Browse our selection of Avex Elite custom built homes and contact us if you are interested in viewing these exceptional homes. This West Indies-inspired home offers the best of all worlds. Luxurious design. Premium new construction. 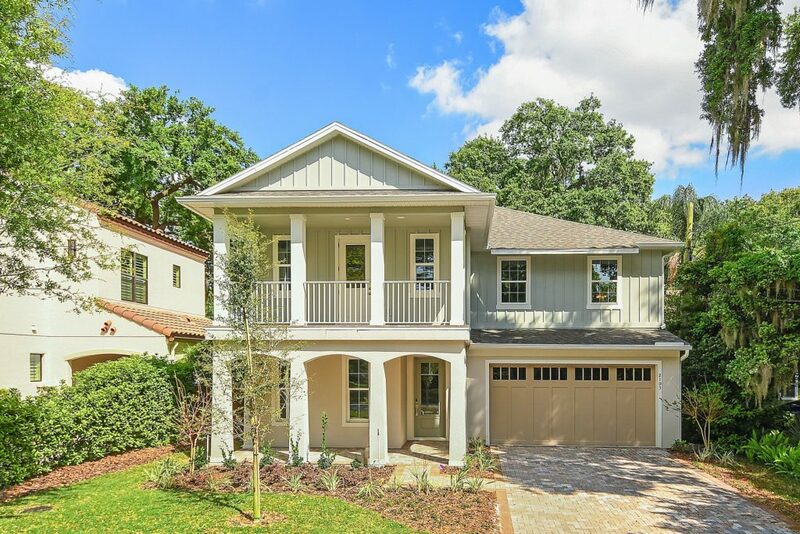 And a prime location, nestled in one of Orlando’s most charming and established neighborhoods. Now available – Lakefront home with pool on beautiful Lake Mary.